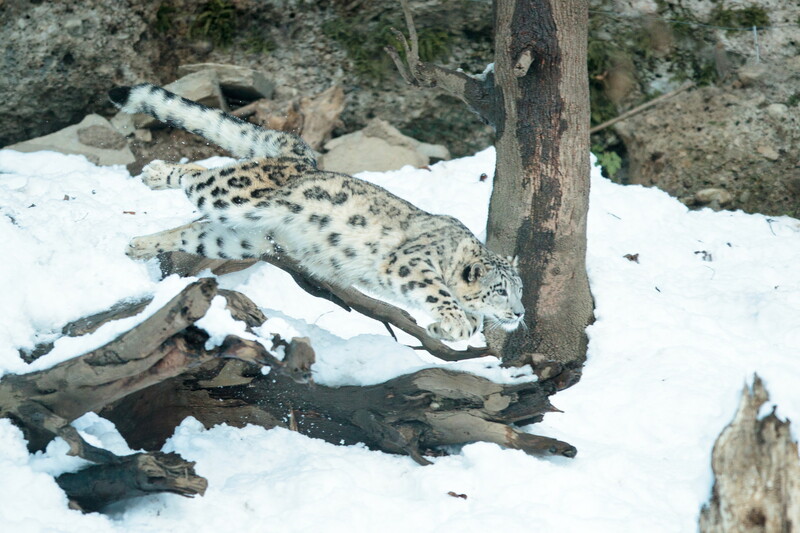 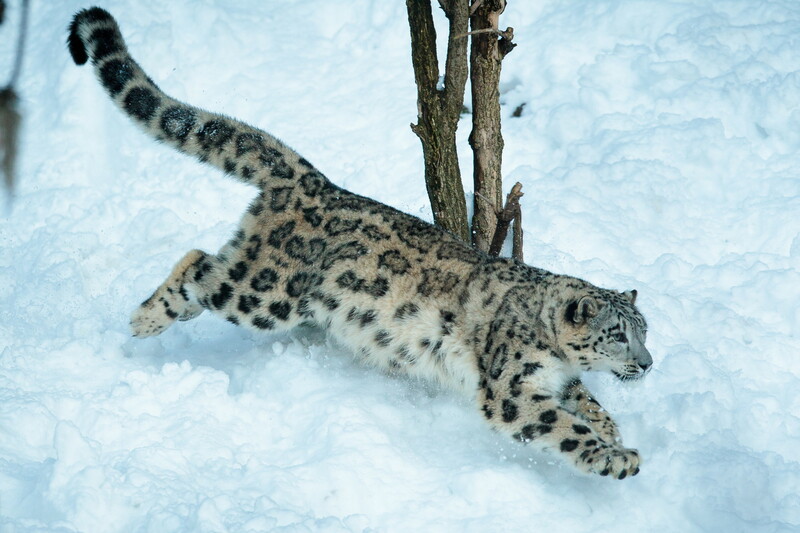 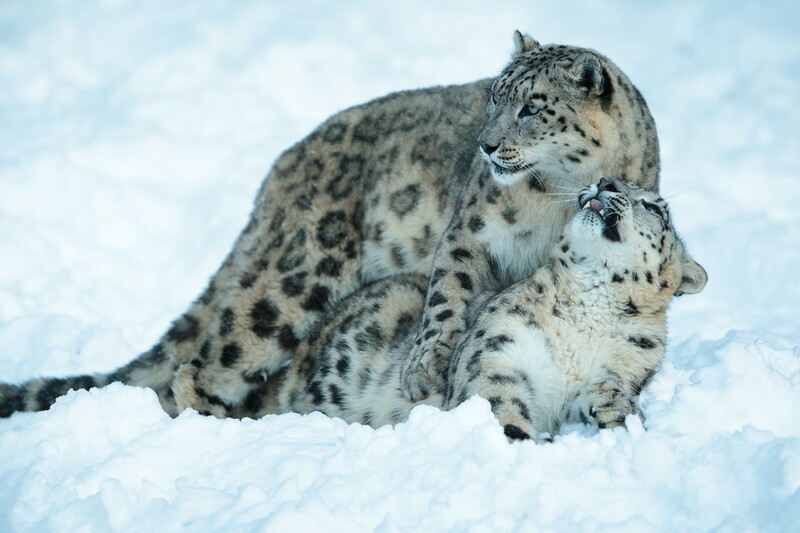 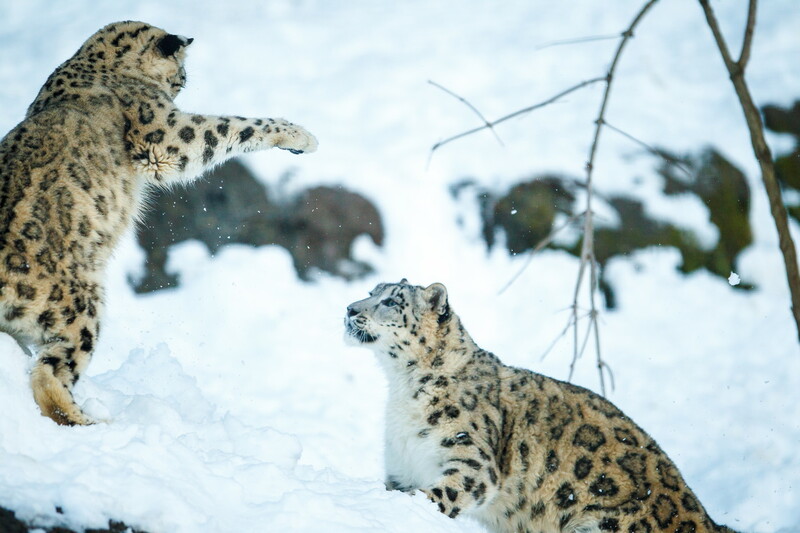 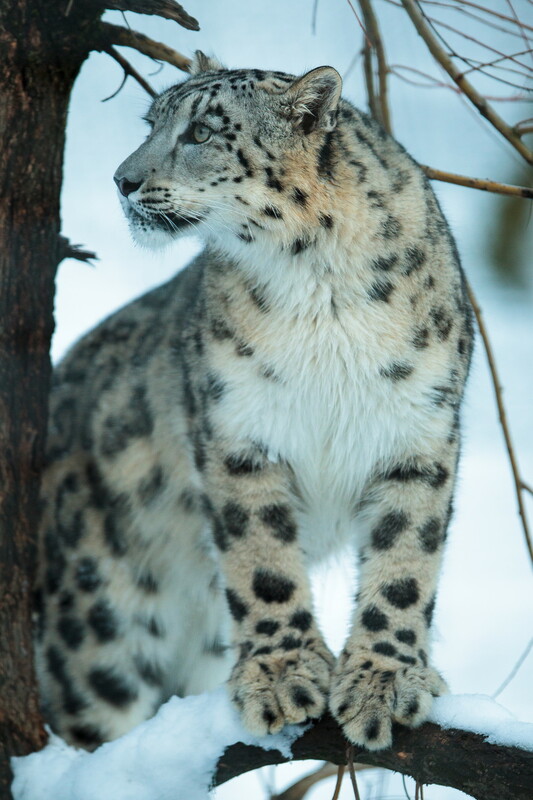 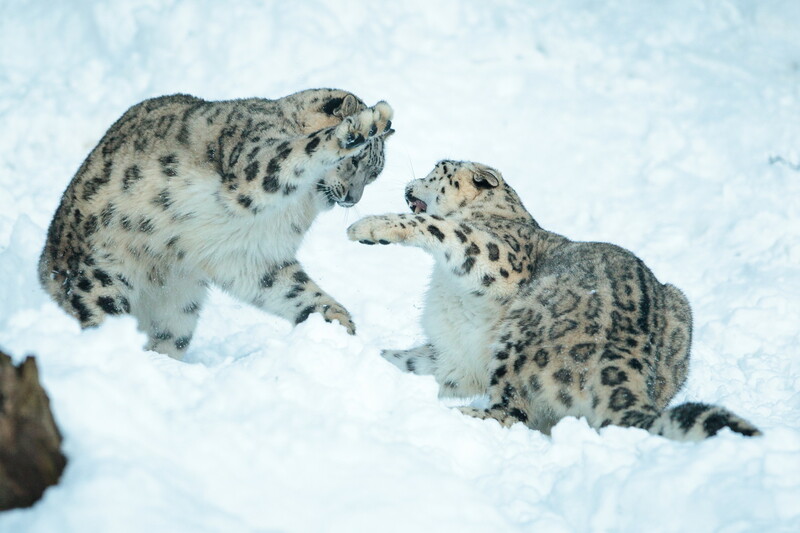 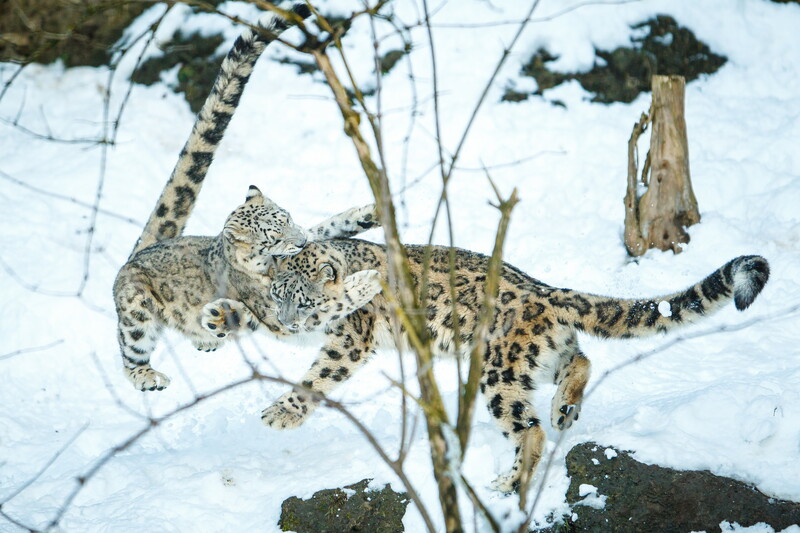 Here now some more snow leopard pictures from 1st January 2015. 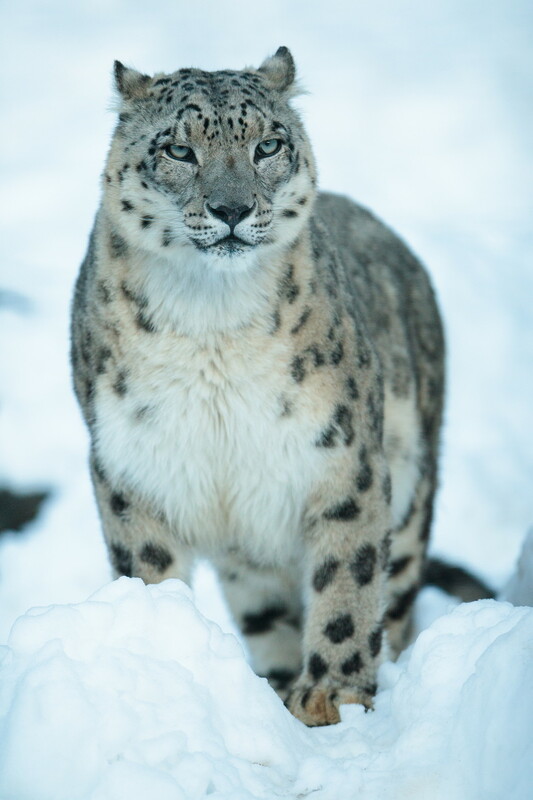 Error: Error validating access token: Session has expired on Tuesday, 05-Mar-19 00:59:45 PST. 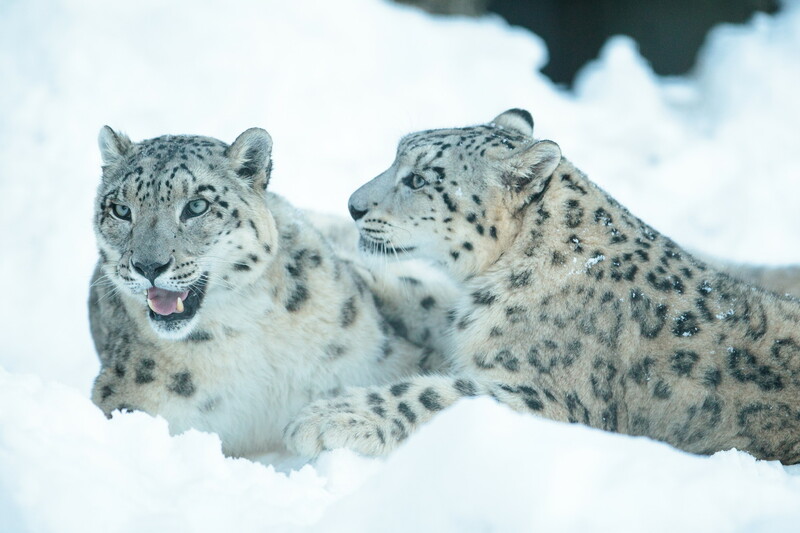 The current time is Tuesday, 23-Apr-19 21:33:40 PDT.